Rapper Cam’ron was born and raised in Harlem, attending Manhattan Center High School, where one of his basketball teammates was Mason “Mase” Betha, who also became a successful rapper. Though his playing earned him scholarship offers from top colleges, Cam’ron was unable to take advantage of them because of his poor academic record, and he enrolled at a small college in Texas instead. He quickly dropped out and returned to Harlem, where he became a drug dealer before turning to rap. Hooking up with the Bad Boy posse, he developed a pop-rap style similar to chief Bad Boy Puff Daddy. But Cam’ron didn’t sign with Bad Boy; Mase introduced him to the Notorious B.I.G., who in turn brought in his partner Lance “Un” Rivera. 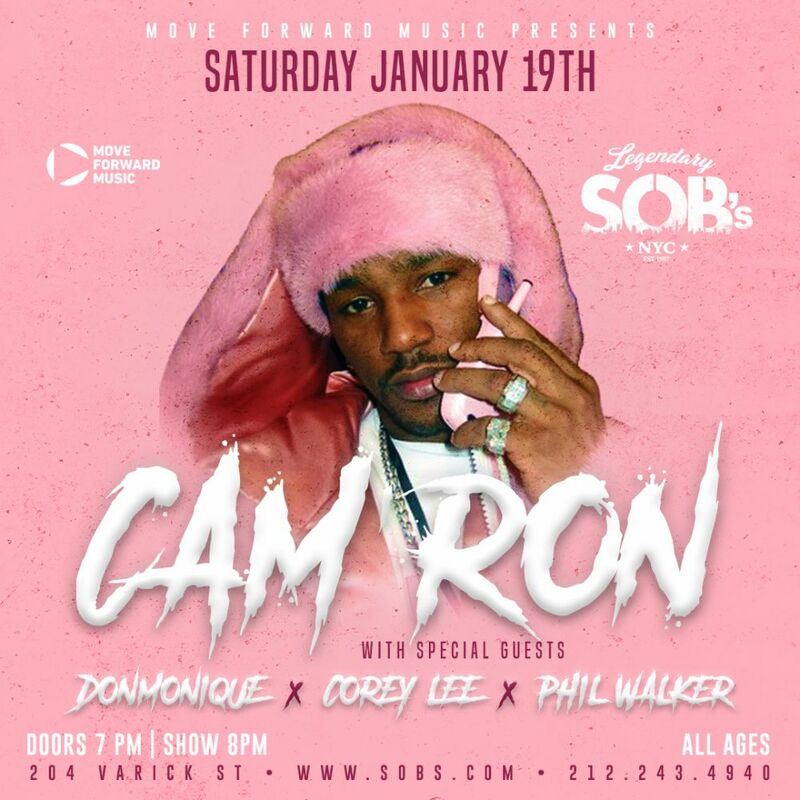 Un signed Cam’ron to his Untertainment label, distributed by Epic Records. Cam’ron first attracted attention with “Pull It,” which earned airplay in May 1998.